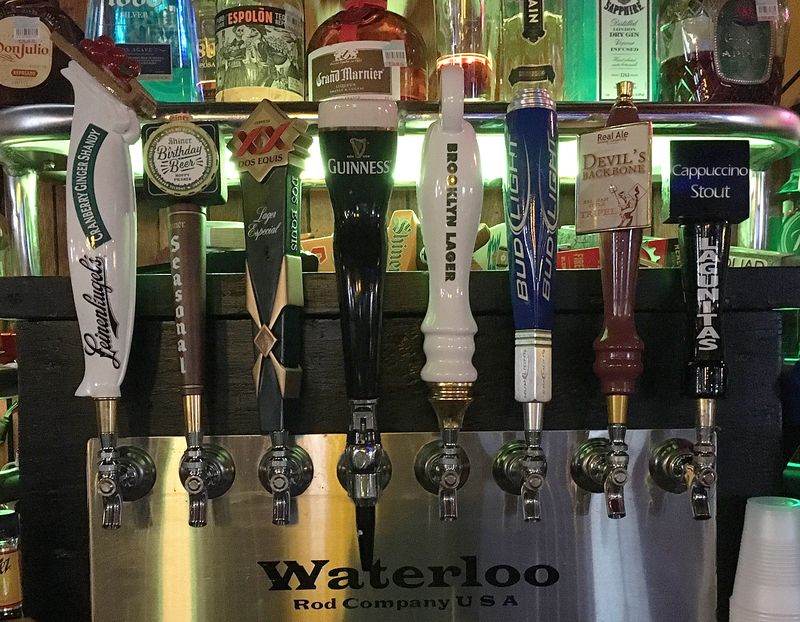 Our selection of draft beers changes almost daily but for today here is what you can expect! As usual we always have the famous Irish stout Guinness on tap year round. 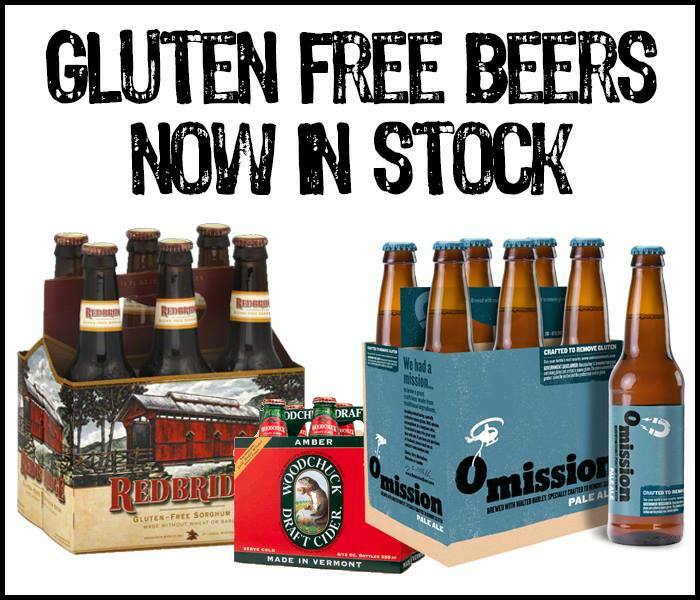 Gluten Free Beers Now In Stock! We always have had Woodchuck Apple Cider as our gluten-free beer of choice but we have expanded our selection. We now proudly serve Omission Lager/IPA which is a top rated gluten free beer as well as Red-bridge Ale which is by the Anheuser Busch family. If you don’t like drinking out of a bottle be sure to grab a cold mug! Enjoy! We are currently working on our new web site and some parts are still under construction, let us know what you think! 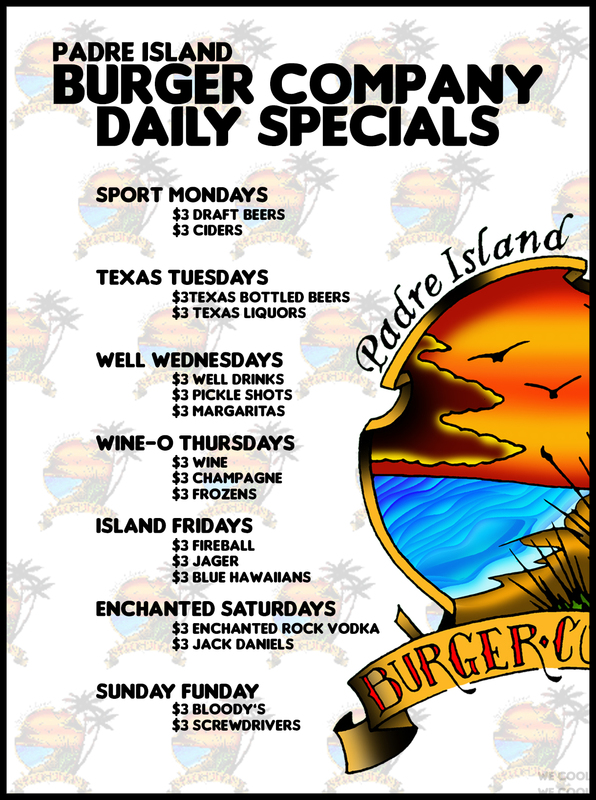 We are updating daily so keep checking back, and get in here and eat some burgers!